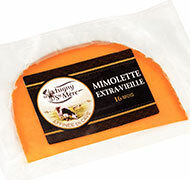 Our Normandy milk is reckoned to be a raw material of choice for making this style of hard cheese which is popular in the north of France, where it has been dubbed “Lille cannonball” or “Old Lille” in the past. 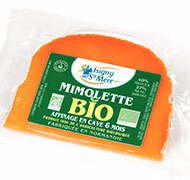 Isigny Sainte-Mère Mimolettes come in the following grades: Young; Semi-Mature; Mature Label Rouge and Extra Mature Label Rouge. These cheeses focus the excellence of the terroir, the ancestral know-how of the cheesemakers and the precise management of customised ripening specifications. 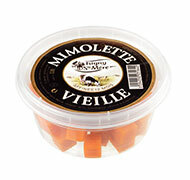 Sold by the piece or as a cocktail nibble in the form of small cubes in a little pot, Mimolette meets every occasion and use. 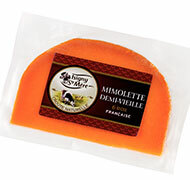 Our Mimolette is made from the finest Normandy milks. 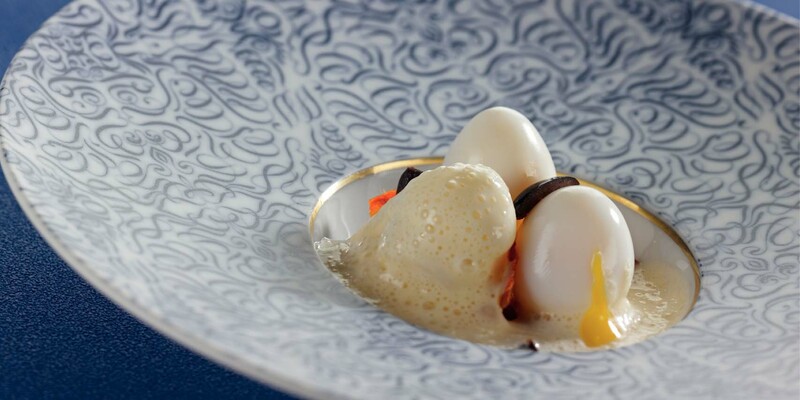 These are distinguished by their exceptional richness, high fat content, high levels of protein and vitamins, as well as by their lactic bacterial flora that is characteristic of the Isigny terroir. These milks are collected every 48 hours, then taken to our reception tanks where they undergo a first series of tests to check that they meet our quality requirements. The milk is then heated, seeded with lactic cultures that help the flavour notes to develop. Rennet is then added to the batch, followed by anatto, a naturally-occurring plant-based orange colouring agent. The curds are then cut finely to allow the whey to drain away. The curd is then pressed for a first time and cut up again into cubes. These go into cloth-lined moulds before being pressed a second time. 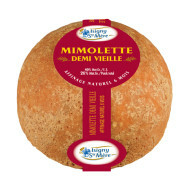 At this stage, the Mimolette has taken on its final shape and is placed in a saline bath for 72 hours. This adds to the taste and helps to form its crust, which it will need during its time in the curing chamber and its subsequent stay in the ripening chamber. The ripening of our mature Mimolettes starts with a short stay in the curing chamber. This is a cycle of six weeks during which the cheeses will take on a bloom or fine coat of mould on which cheese mites will feed. 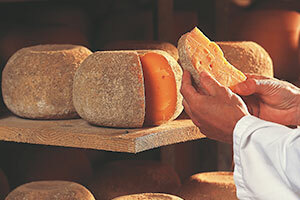 These are precious creatures, since these mites will take off the layer of mould and give the cheese its finished look. To ensure the uniformity of the crust and the shape of the cheese, our master cheesemaker turns the cheeses over at regular intervals: he cares for them, sorting them and selecting them by hand, ensuring the optimum ripening. 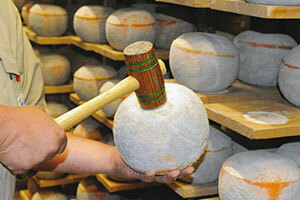 The cheeses are also checked by striking them with a wooden mallet: this tests their quality and warns of any weaknesses in the structure. 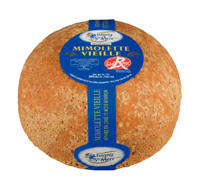 If the noise is muffled, it means that the Mimolette is fault-free, with no air spaces inside it. On the other hand, a hollow sound indicates a hole – and a faulty cheese. It goes back to the 18th century, when the colour was chosen by Louis XIV to distinguish French cheeses from Dutch production. The king’s minister Colbert carried out this wish. The orange colour comes from the fruit of the anatto tree, which is grown mainly in Central America. We still use it in the making of our Mimolettes, which gives it just the right colour. 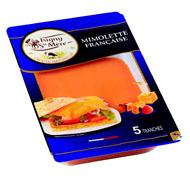 Its orange tint brightens up a sandwich or a salad. 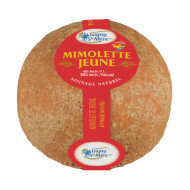 Nothing could be easier than to break up some Mimolette and sprinkle it over a beautiful lettuce leaf. 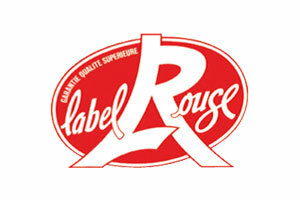 The Label Rouge quality mark was created in 1960. The Label Rouge logo appears on products which, due to the conditions in production or manufacturing standards, taste better than similar products in the same category. It is the only official quality mark to deliver a result rather than a set of geographical circumstances. The organisation at the heart of Label Rouge are the Organismes de Défense et de Gestion or organisations of defence and management (ODG), which between them edit the technical manual, ensure collaboration between the different links of the supply chain from the farmer to the manufacturer. They also carry out monitoring and regular spot checks. 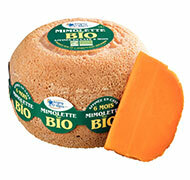 We are proud that our mature Mimolettes and extra mature Mimolette benefit from being part of the Label Rouge scheme. 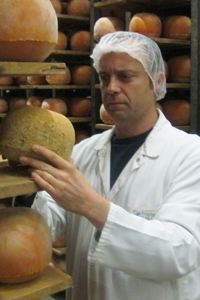 Having studied bio-fermentation, Nicolas has been applying his knowledge in a number of dairies. In 2003, he joined the cooperative to take charge of the pressed cheeses workshop and has also managed the fresh curds workshop since 2014. This is a busy workplace with many activities (milk reception; vat operator; mould filler, cheese ripener, cheese packer): there are more than 30 people watching over the making and quality of our Mimolettes and other pressed cheeses. To sit alongside our traditional cheeses, our master cheesemakers have developed cheese specialities like the Pavé d’Isigny, seeking to add value to our milk in an uncooked, lightly salted pressed cheese. Curdled, stirred, pressed and salted, the Pavé (literally “cobble”) spends three to four weeks in a ripening chamber. 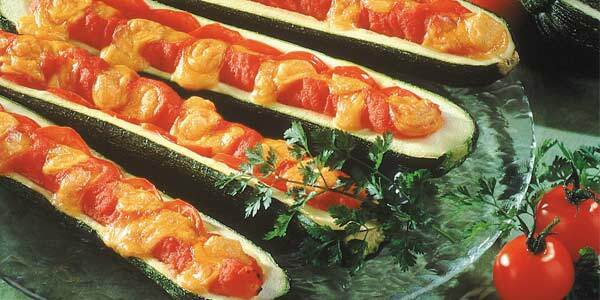 Then our staff add a fine protective layer so that it arrives intact with cheese lovers all over the world. 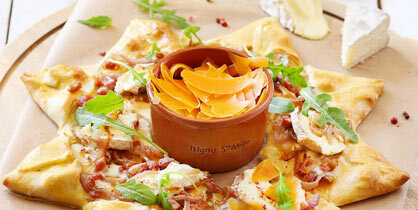 A cousin to Port-Salut, this cheese was originally made by Trappist monks at Saint Paulin. 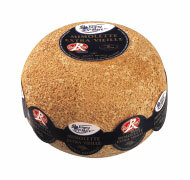 It is made with pasteurised milk and has a washed rind. 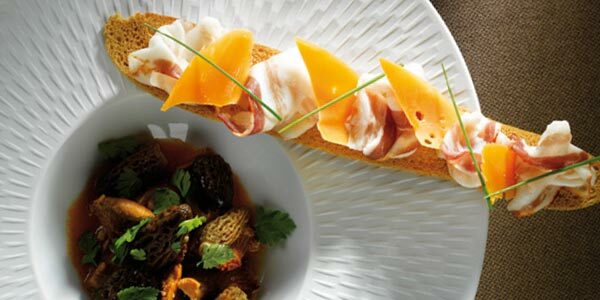 Curdled, stirred, drained and bathed in brine, the crust has a touch of anatto to give it a distinctive orange tint. Saint Paulin spends three weeks in a ripening chamber. 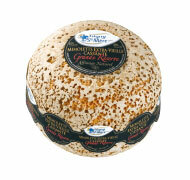 It is a subtle cheese, with a hint of sweetness, this tasty cheese has a taste of slightly acidulated fresh milk.